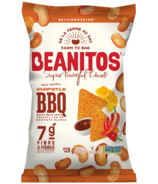 Beanitos is a snack company that launched in 2010 with the core belief that BEANS are BETTER?! 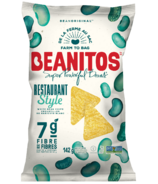 They took an often overlooked, but incredibly nutritious superfood -beans- and figured out how to unlock their natural goodness and deliver great taste and crunch at the same time. 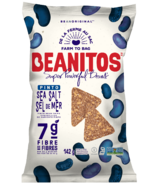 Every Beanitos snack is lean bean protein machine, packed with rich, delicious flavour and amazing wholesome goodies like fiber and antioxidants! 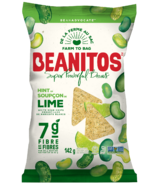 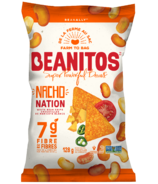 Beanitos is making wholesome snacking easy and delicious with a complete line of bean- based snack flavours!